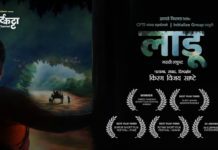 Recently a new song ‘Roj Roj Navyane’ from upcoming Marathi film ‘Deva’ was launched on social media. 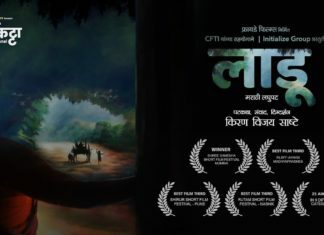 Innovative Films & Pramod Films produced ‘Deva’ had already intrigued the audiences with its teaser, but now with this song the excitement is at a new peak. 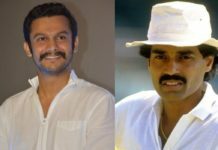 Directed by Murli Nalappa ‘Deva’ has brought together composer Amitraj & popular singers Sonu Nigam & Shreya Ghoshal through this song! This song takes us into a beautiful world of love & these beautiful lyrics are written by popular writer & lyricist, ‘Faster Fene’ fame Kshitij Patwardhan. For the first time Sonu Nigam & Shreya Ghoshal are singing together for Amitraj. Just like all lovers of romantic songs, Shreya Ghoshal herself too is in love with this song, she calls it her favourite! Deva releases on 1st December all over Maharashtra & along with Ankush Chaudhari & Tejaswini Pandit, the film also stars Dr. Mohan Agashe, Vaibhav Mangle, Pandharinath Kamble & Mayur Pawar. 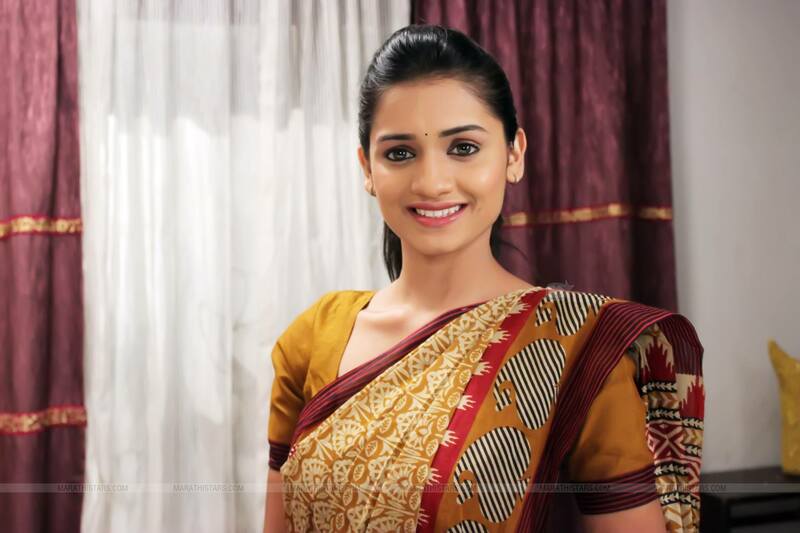 Next articleActress Meera Joshi Enters Star Pravah’s ‘Kulaswamini’ as ‘Pavni’!